Genre: Action; Third-person shoot 'em up. From a rail-gun shooter starring Aerosmith to a Bruce Willis-led shoot ‘em up, many developers have relied on celebrities to help sell their games. 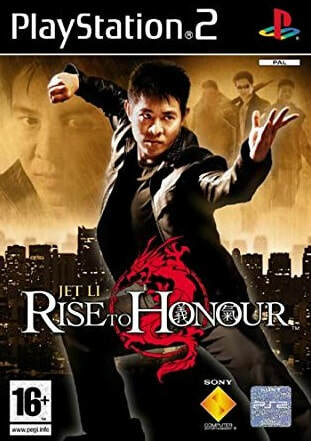 Rise to Honour would launch in 2004, and led by martial arts specialist Jet Li, would attempt to replicate the film star’s classic movies. While it boasts the elaborate presentation and action of films like Once Upon a Time in China, its unrefined and often frustrating gameplay puts a major damper on the positives. Jet Li stars as undercover cop Kit Yun, serving as a bodyguard to Boss Chiang who was also an acquaintance of Kit’s deceased father. But when Chiang is assassinated in cold blood, left with only an envelope to deliver to the boss’s estranged daughter in San Francisco, it’s up to Kit to weave around vicious gang members and uncover a larger conspiracy. It certainly earns points for recreating Li’s classic films to a tee. The cinematography is great, the action sequences are fantastic and there are even a couple of notable twists. It’s even all laid out like a DVD, with the game divided into 60+ scenes and a selection menu allowing you to jump between. So far, so good. ​Unfortunately, once you begin to control Kit, things fall apart. 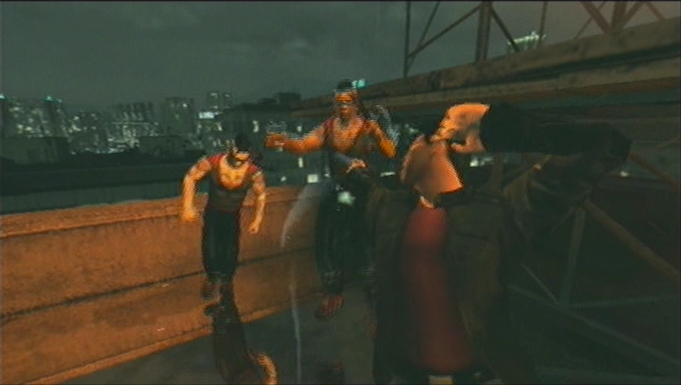 Divided into three key gameplay tenants, the majority of the gameplay focuses on hand-to-hand combat. Taking on multiple goons at once, attacks are all guided using the right analogue stick, as your strikes change depending what direction you point the stick. You can also perform dodges while holding R1, counter moves by holding both shoulder buttons and adrenaline powered attacks by holding the L1 button. The controls don’t feel totally comfortable, but they get the job done, with combat only sullied by the sheer number of goons. Battles late-on can feel drawn out, while bosses are a touch on the cheap side. It can grow rather frustrating in the latter parts of the game. The next component is the shooting, which suffers from its own issues. Once again it’s the controls which dog the experience: relying on the right analogue stick, you’re forced to push the stick in the direction you want to aim while using R2 to shoot. The lack of any aiming makes the action feel both shallow and inaccurate. You can also use a special dive move, slowing down time to gain the upper hand, but overall, shooting is just bland. Kit can take cover behind objects, but without any aiming mechanics in cover, it feels counter-intuitive. The levels are all cramped corridors, enemies lack any semblance of intelligence and the simple act of shooting doesn’t feel natural. 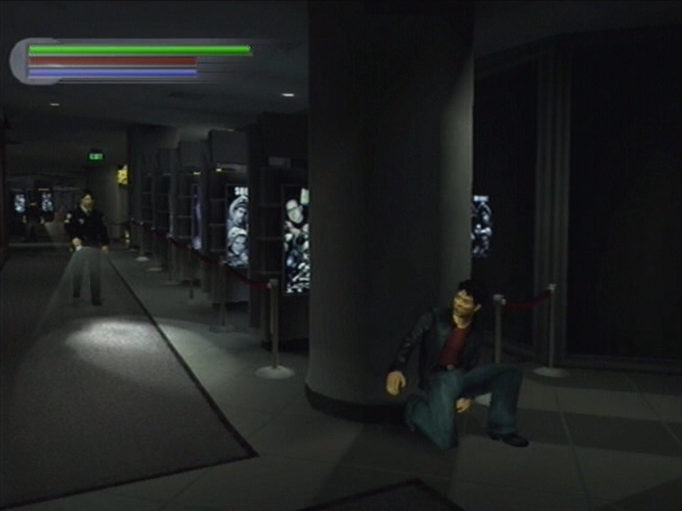 The last, and easily the worst, gameplay component is the forced stealth segments. In a select few levels, Kit will need to avoid the detection of perhaps the worst security guards around, all moving in rote patterns trying to track you down. If you are caught, you’ll meet a game over screen instantly. This is frustrating enough, but at times the stealth mechanics feel borderline broken. Guards will sometimes just turn around without any provocation, while others will just stare at another guard knocked down in front of their eyes. Later sections are borderline insufferable, with such little margin for error that you’ll be pulling your hair out. The only blessing is that there’s no downtime when you reload a checkpoint, but they’re still infuriating. Indoors, he's all respectful. Remove the roof, and he's like an animal. Despite 60+ chapters seemingly offering value, Rise to Honour is pretty brief. You can expect to spend between 6-8 hours on it before seeing the end. There’s not much in the way of extras either, bar unlockable videos, soundtrack, artwork and costumes, as well as a hard mode if you’re feeling masochistic. Rise to Honour benefits from a decent presentation at least. The game runs at a smooth frame rate, but doesn’t skimp too much on detail. 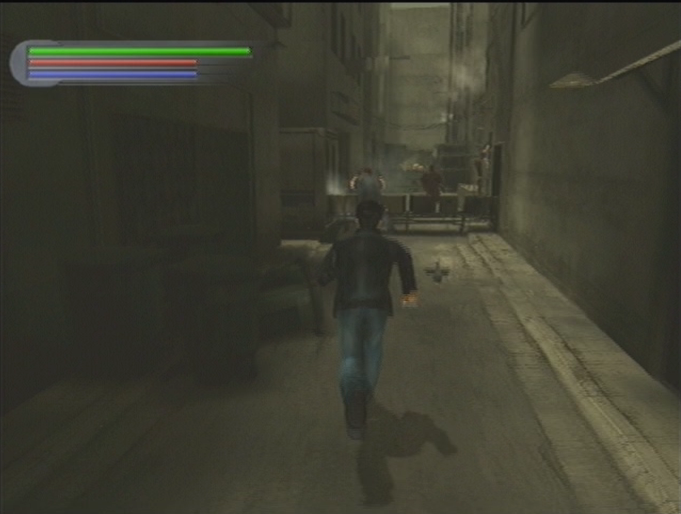 Jet Li performed motion capture for the game and it shows, with fluid motion during combat, though the enemies are a little lacklustre, with a lot of repeats and colour palette swaps. The environments, though somewhat dim in colour, look detailed and feature interactables like throwable objects. 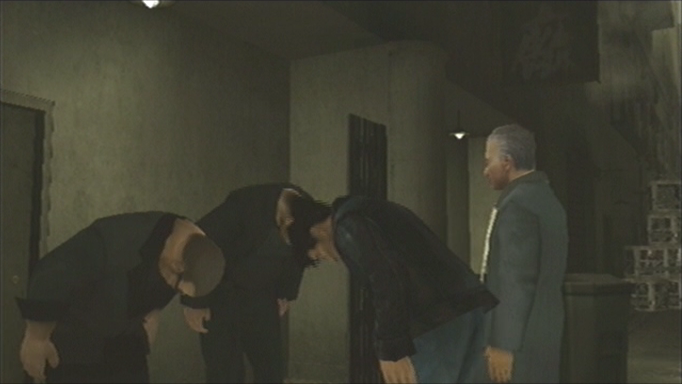 The sound is good as well, with multiple choices for voice acting and surprisingly solid English voice work. The music isn’t too noteworthy, but the fisticuffs and guns all sound good. While Rise to Honour seems like a great idea on paper, the execution leaves a lot to be desired. The gameplay ranges from average to downright poor and the game is over before you can blink. There are some pros, particularly in the presentation department, but the flaws far outweigh the positives. Even if you’re a fan of the film it aspires to emulate, you’re far better off seeking out a copy of one of Jet Li’s classic films. "While Rise to Honour seemed like a great idea on paper, the execution leaves a lot to be desired. Dated controls and frustrating stealth sections would see it languishing behind better action games of the time"